Instagram is one of the famous and most used social media application. It is widely used in India and mostly rich persons and females use this social messaging application. Instagram allows user to have full control over the data shared by them, whether that data is photos, videos or anything. It also allows users to unsend any message even after that message has been read out. The best thing is that you can share your photo by sending that through a message via Instagram but the receiver will not be able to download that photo. These safety features made it famous among the girls due to which it’s usage among the boys increased and boys always want more and more Instagram followers, so here we are. 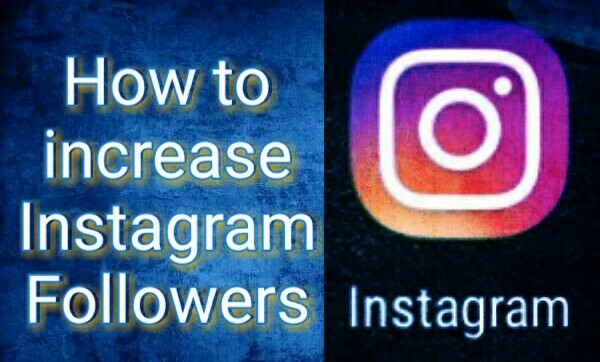 How to increase Instagram followers easily. 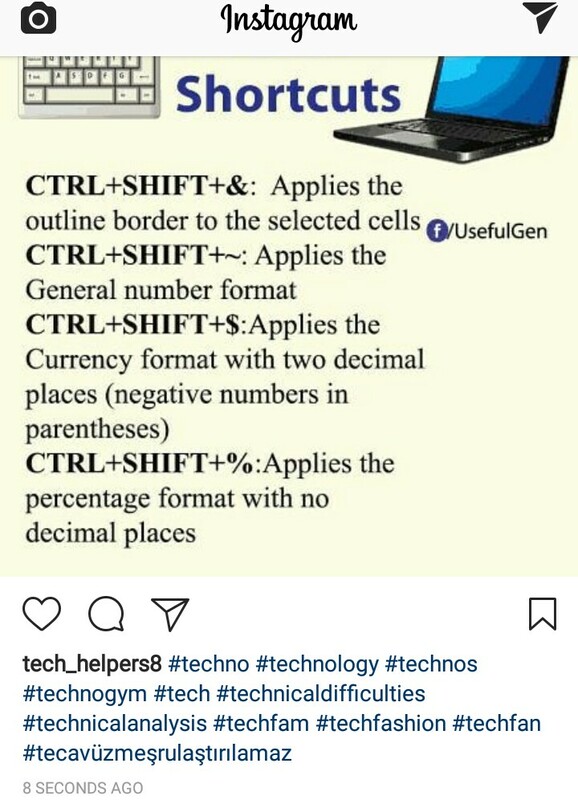 There are basically three methods to do so among which first method is 100% legal and doesn’t give any dead followers. Also it doesn’t have any negative effects, while as second and third methods are not actually the tips. These are actually two tricks by which you can get 100’s of followers with in no time. Before I will tell you these methods, let me clear one thing to you . Tips are always safe for your Instagram account but they don’t give a number of followers in minutes while as tricks are give us a number of followers within minutes and that too without doing any hardwork. Tricks are not always safe for your Instagram account but here all the three methods are safe as these tricks had been scripted in a way so that a user will not lost access to his/her Instagram account. 1. This method can be used/applied when you share a new video or when you share a photograph. We all share photos, videos on Instagram but how can this help us to grow Instagram followers? Whenever you share your photos or videos make sure You have Tagged the famous/related categorizes. You can tag by putting a hashtag plus names of some famous categories in the caption box as shown in pic below. 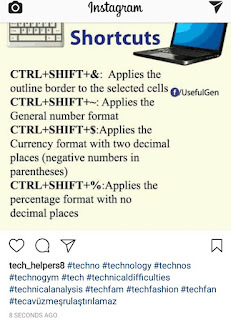 By this way your posts will reach to the maximum number of people and if your posts will be good they will follow you on Instagram. You can also write your Instagram I’d on those photos/videos so that no one can reuse them. Second method to increase the Instagram followers . This trick is based on an Android app, which allows its users to get 50-100 followers within a few minutes. I myself have tried this app and it is 100% genuine. You can get 100’s or 1000’s of followers with in a few days as this app can be used every 15 minutes. So you have to maintain a gap of 15 minutes between the next use of this app. Hublaagram app gives around 100 followers in two uses, which means in 30 minutes of use you will get 100 followers. So in 24 hours you can get 1200 to 2400 followers, if you use it continuously. Instructions to use hublaagram app. All you need to do is download hublaagram and put your Instagram I’d and password, click on log in. Don’t worry it’s 100% safe I myself have tried it. They need your password as well because they will follow other people also by your account. • Now enter the captcha. • Click on Instagram followers. • Now click on submit and you are done. 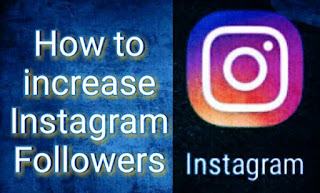 As I already mentioned that this method is basically a trick to increase your followers count and in this trick a script is been used by the administrator of the website and this website increases your Instagram followers by the count of 100 or 120 a day. You don’t need to complete any surveys or download any apps etc. All you need to do is to log on to the website and put your Instagram I’d and click on submit. You will get 50-60 followers in 12 hours and you can use that again after 12 hours. There are many other alternatives like this but if you will access those they will increase your followers in thousands but after a few days your Instagram account may get blocked but here is no chance to get your Instagram account blocked.